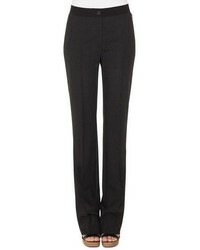 A beige coat and charcoal dress pants will add extra style to your day-to-day styling arsenal. 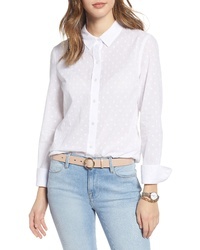 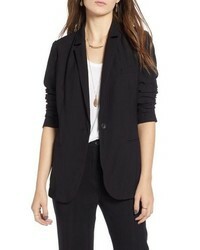 Complete this ensemble with grey low top sneakers to give a sense of casualness to this look. 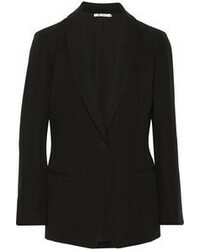 Consider wearing a beige coat and charcoal dress pants if you wish to look beyond chic without much effort. 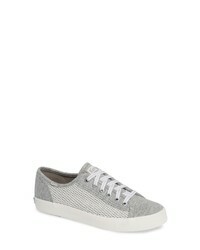 To bring out the fun side of you, finish off your getup with grey low top sneakers. 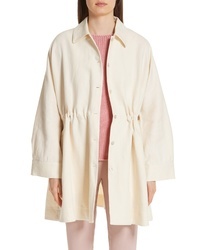 Mansur Gavriel Cinched Heavy Linen Coat $895 Free US shipping AND returns! 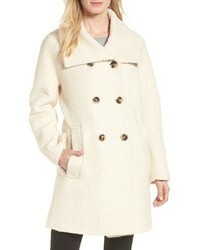 Reiss Luna Wool Coat $645 Free US shipping AND returns! 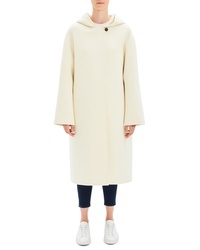 Theory Clean Duffel Wool Blend Coat $596 $995 Free US shipping AND returns! 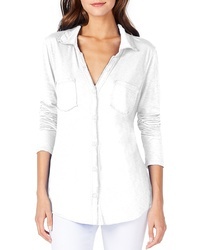 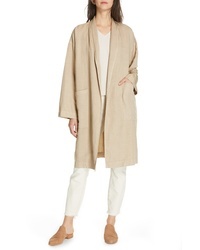 Eileen Fisher Long Kimono Coat $378 Free US shipping AND returns! 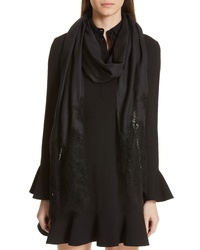 Tahari T Wool Blend Wrap Coat $173 $348 Free US shipping AND returns! 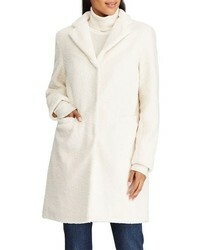 London Fog Cozy Wool Blend Coat $228 Free US shipping AND returns! 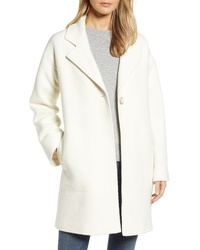 Sosken Long Knit Coat $495 Free US shipping AND returns! 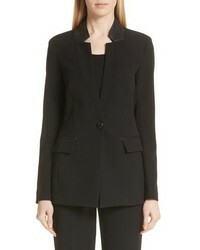 Lauren Ralph Lauren Teddy Reefer Coat $186 $250 Free US shipping AND returns! 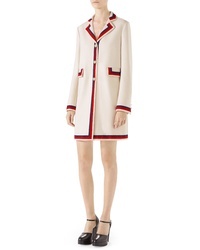 Gucci Wool Coat $2,980 Free US shipping AND returns! 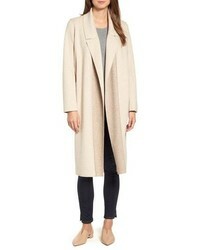 Tahari Nicky Double Face Wool Blend Oversize Coat $278 Free US shipping AND returns! 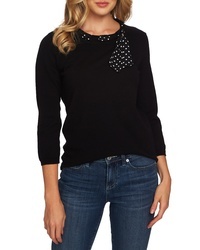 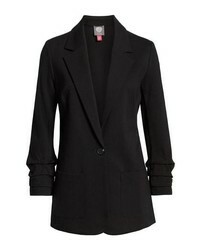 Helene Berman Swing Coat $158 $238 Free US shipping AND returns! 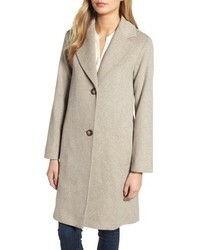 Fleurette Loro Piana Wool Long Coat $849 $1,228 Free US shipping AND returns! 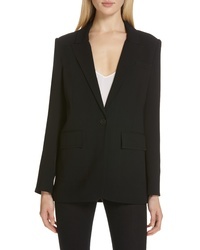 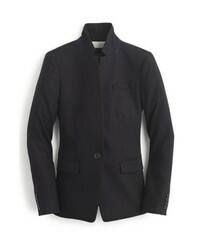 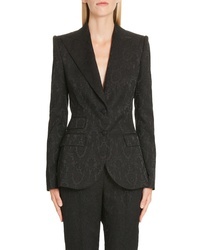 Marry a black blazer with charcoal dress pants if you're going for a sleek, stylish getup. 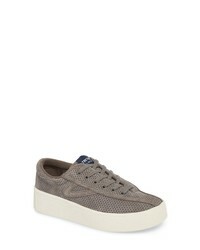 Make your getup more fun by finishing off with grey low top sneakers. 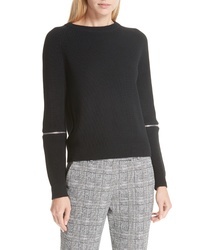 A black crew-neck sweater and charcoal dress pants are absolute staples if you're picking out an off-duty wardrobe that matches up to the highest fashion standards. 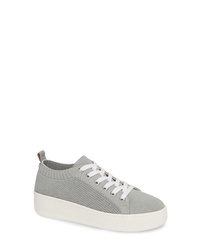 Opt for a pair of grey low top sneakers to make the outfit current. 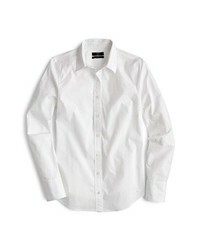 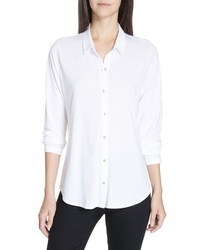 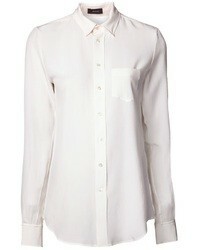 For a nothing less than drool-worthy look, rock a white dress shirt with charcoal dress pants. 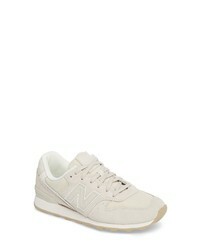 Dress down your outfit with grey low top sneakers. 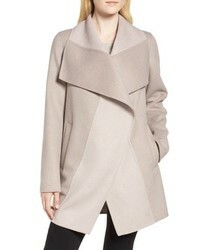 For a neat-meets-totaly chic ensemble, choose a beige coat and charcoal dress pants — these items go really good together. 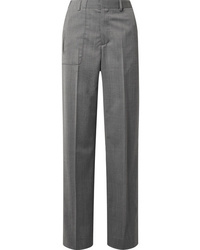 Make grey low top sneakers your footwear choice to make the ensemble more current. 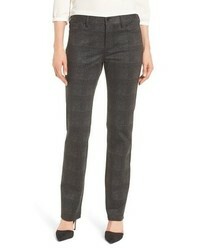 Akris Elastic Waist Wool Tweed Pants $995 Free US shipping AND returns! 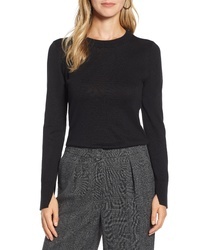 NYDJ Stretch Knit Trousers $78 $119 Free US shipping AND returns! 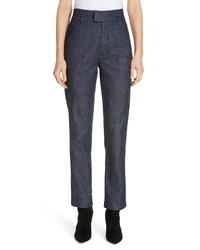 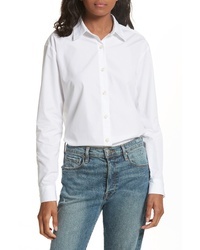 Frame Slender Straight Leg Denim Trousers $325 Free US shipping AND returns! 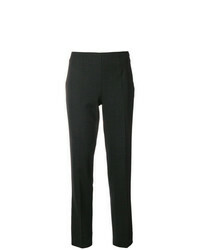 BOSS Tulea3 Tropical Stretch Wool Trousers $275 Free US shipping AND returns! 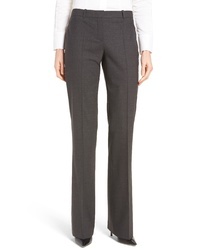 Commission Token Twill Straight Leg Pants $895 Free US shipping AND returns! 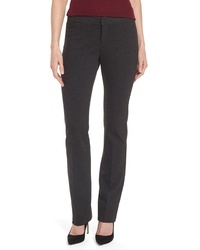 MM6 MAISON MARGIELA Twill Straight Leg Pants $188 $470 Free US shipping AND returns! 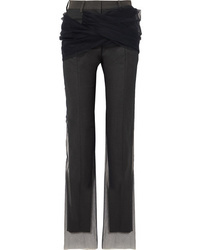 Y/Project Twisted Tulle And Twill Straight Leg Pants $264 $880 Free US shipping AND returns! 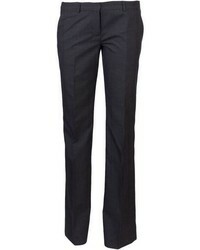 Incotex Slim Fit Trousers $333 Free US Shipping! 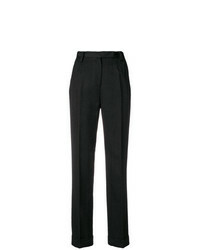 Dolce & Gabbana ... High Rise Tailored Trousers $158 Free US Shipping! 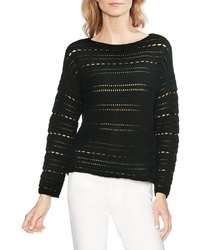 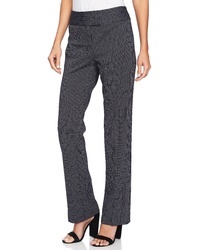 NYDJ Marilyn Straight Leg Ponte Pants $129 Free US shipping AND returns! 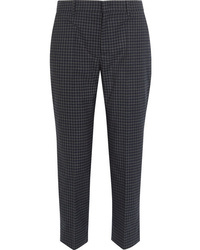 CeCe Mini Windowpane Plaid Pants $99 Free US shipping AND returns! 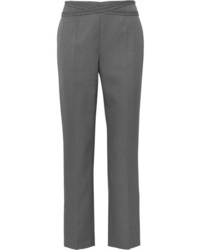 For a casual absolutely stylish outfit, consider wearing a beige coat and charcoal dress pants — these items go pretty good together. 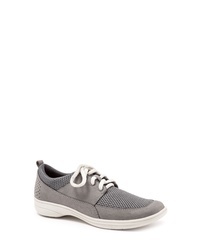 Break up your look with more casual shoes, such as this pair of grey low top sneakers. 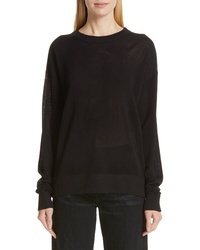 P448 John Sneaker $250 Free US shipping AND returns! 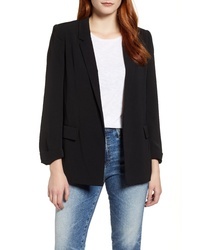 Trotters Jesse Sneaker $89 Free US shipping AND returns! 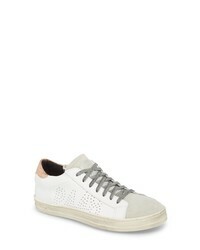 Tretorn Marley Sneaker $84 Free US shipping AND returns! 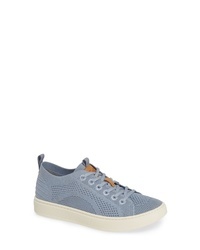 Tretorn Bold Perforated Platform Sneaker $94 Free US shipping AND returns! 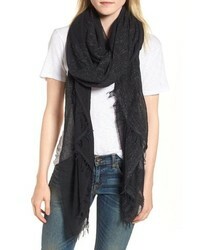 Band of Gypsies Coast Sneaker Mule $78 Free US shipping AND returns! 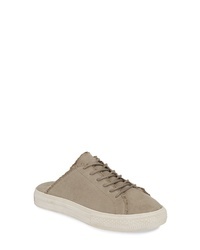 Steve Madden Bardo Sneaker $69 Free US shipping AND returns! 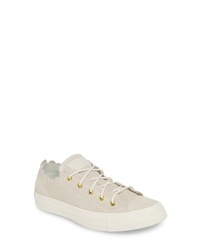 Converse Chuck Taylor Scallop Low Top Leather Sneaker $70 Free US shipping AND returns! 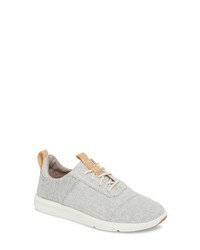 Toms Cabrillo Sneaker $52 $74 Free US shipping AND returns! 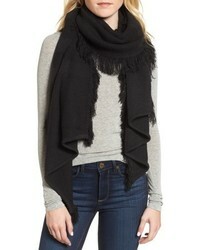 Acne Studios Fringed Wool Scarf $180 Free US shipping AND returns! 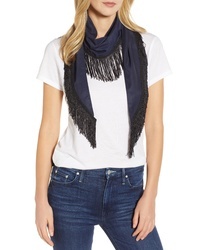 Saint Laurent Fringed Diamond Scarf $695 Free US shipping AND returns! 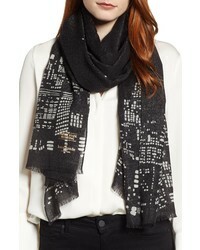 kate spade new york Skyline Wool Scarf $168 Free US shipping AND returns! 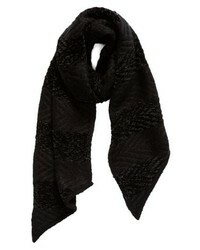 Valentino Modal Cashmere Scarf $1,125 Free US shipping AND returns! 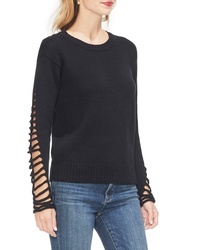 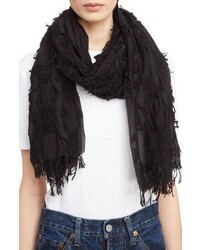 Rebecca Minkoff Garter Stripe Stitch Blanket Scarf $68 Free US shipping AND returns! 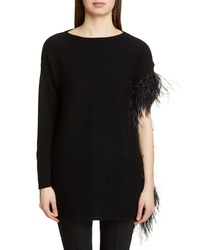 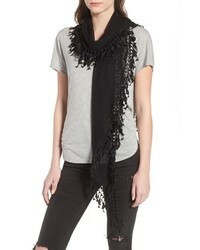 Saint Laurent Fringed Scarf $1,295 Free US shipping AND returns! 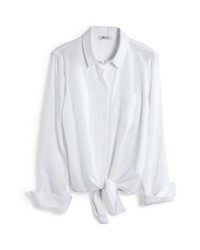 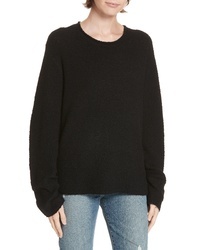 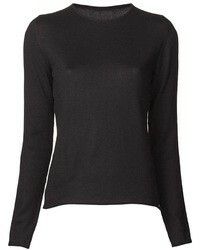 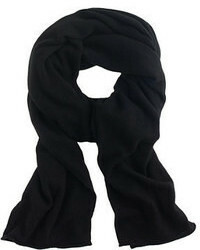 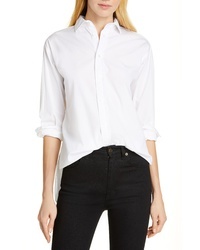 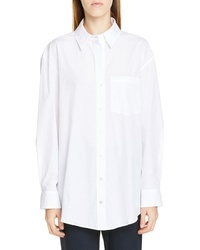 Y's by Yohji Yam... Cut Cotton Wool Scarf $490 Free US shipping AND returns! 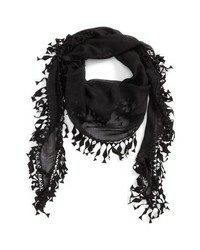 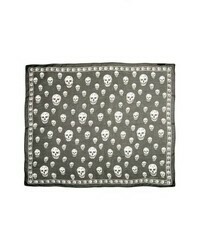 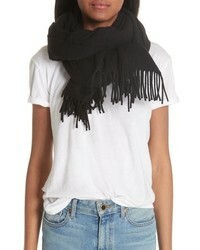 Rag & Bone Fringe Scarf $225 Free US shipping AND returns!